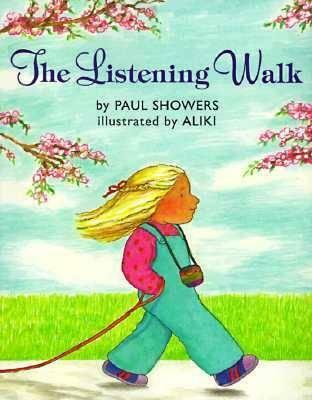 The Listening Walk by Paul Showers was originally published in 1961, but it is still relevant today. A young girl takes a listening walk around her neighbourhood with her father and tells about all the sounds she hears on the way. This would be a great anchor book for Year 1 physical science students learning about how sound can be produced by a range of sources and can be sensed (ACSSU020). After reading this book, students could then take a listening walk around their school so they can build their own personal connections. They could also make their own audio recording of sounds for other students to guess the source.